Inside The Cocoon: Art or Football? Or maybe both! 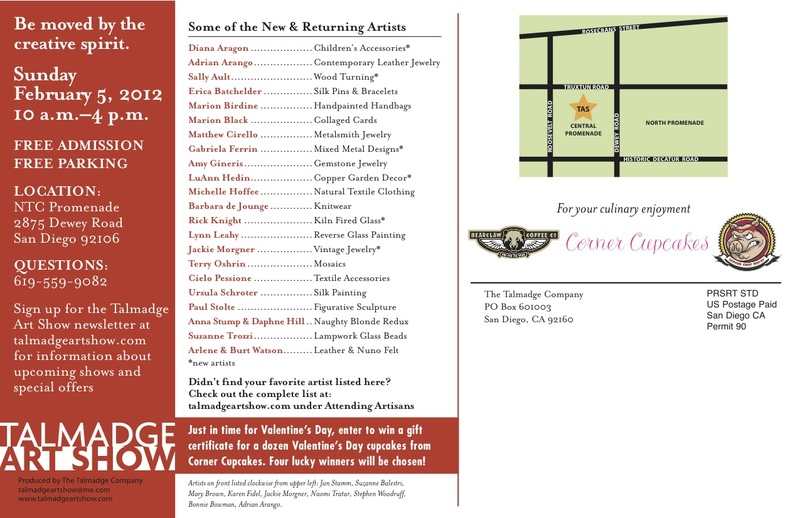 The Talmadge Art Show is tomorrow 10-4. Cocoon will be there along with many talented artists. 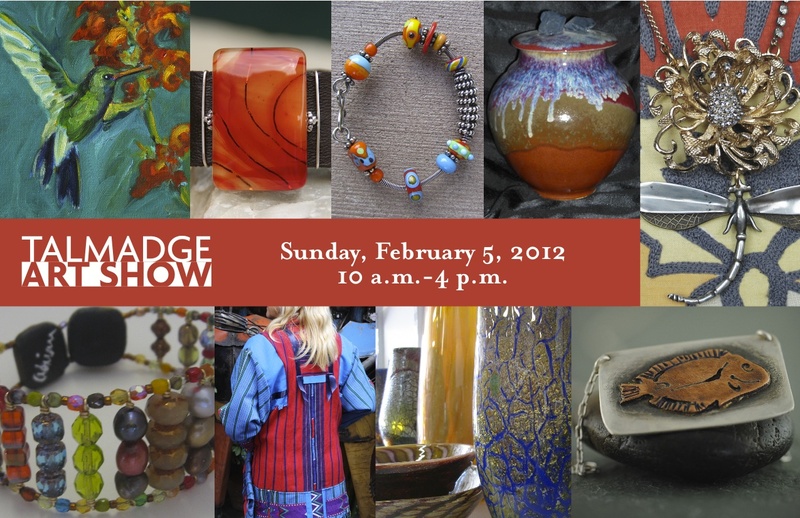 Come take a break from the Superbowl madness, browse, shop, and "be moved by the creative spirit"! Details below, $10 off coupon here.